When you're young and in love, the world seems like your oyster. You don't have wrinkles, your knees don't creak, and your whole life is ahead of you. Uncharted first steps including buying your first house with your partner and maybe starting a family. Those life changes take a lot of time and money, which can take a toll on any young relationship. Our research shows that where young couples live can have a profound impact on their financial health. Start on the wrong foot, in an area where the jobs are scarce and the pay is pathetic, and you could end up on a one-way path to being in debt forever – and spend most of your coupledom arguing over money. To avoid such a plight, we’ve gathered a list of U.S. cities that show the most promise for young couples getting started. 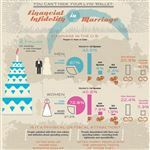 We first considered that young couples often have a lot of financial burdens. 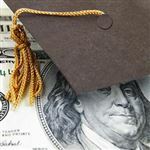 They may be paying off student loans, car payments, furniture, and even their weddings. On top of that debt is the urge to buy that first house, which is why we looked to the Federal Housing Finance Authority for the average mortgage rates for each city. The average for the third quarter of 2013 was 4.22%. Second, we considered how easy it is to get a job. We looked at the unemployment rates in various cities. The latest available rate from the Bureau of the Labor Statistics was 7% for October 2013. Last, we considered how many other young couples live in a particular area, because most of us tend to want to hang out with others who are in the same life stage. So we looked at U.S. Census data showing the percentage of married couples with children under 18 (the average was 19.79% of the population), as well as the percentage of the population below five years old so that we could get a sense of how many new families are out there (the average was 6.5%). Marriage and kids aren’t every couple’s cup of tea, so we also looked at the percentage of the population between the ages of 25 and 34 (the average was 12.97%). Say “Texas,” and some people might think of 10-gallon hats, oil, and cowboy boots. But today those cliché perceptions are reserved only for out-of-towners who don’t know any better. Houston is the fourth-largest city in the United States; if it were its own country, it would have the world’s 30th largest economy. With over 11,000 restaurants, 500 cultural and performing arts organizations, 40 higher-ed institutions, low unemployment, and one of the youngest populations in the nation, it’s also a great place for young couples. 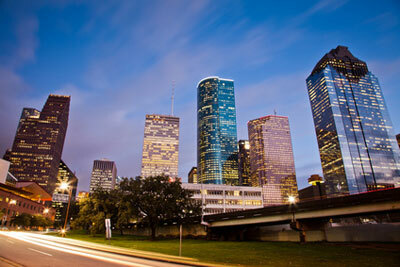 Just a 4-hour drive up the road from Houston, Dallas is a booming metro of 4.4 million people. Home to 18 Fortune 500 companies, the city is also attracting young professionals from all over the country—not just for the city’s job offerings, but for its affordable housing and kid-friendly neighborhoods that offer 400 parks and 60 lakes. 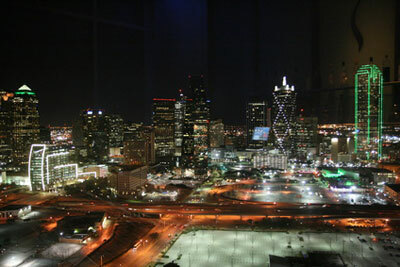 Dallas also has the biggest urban arts district in the United States, some of the best shopping in the world, and no state income tax. Texas dominates the list with San Antonio, its third entry. Sharing in the tremendous job creation going on in the state, San Antonio has an unemployment rate more than a full point below the national average. That’s one reason the city, with its diversified economy, is attractive to the under-35 set, which makes up over 14% of the population there. Even the mayor, Julian Castro, is a whippersnapper; at 39, he’s the youngest mayor of the 50 most populous American cities. 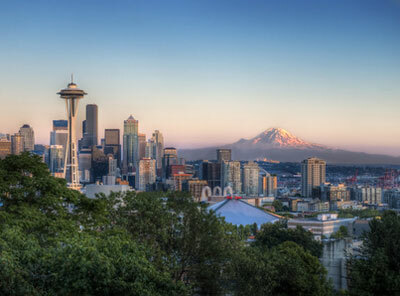 Thought it’s in an intense rivalry with Portland, OR, for the title of “Hipster Capital of the World,” Seattle is more than just skinny jeans, rain, and Microsoft. 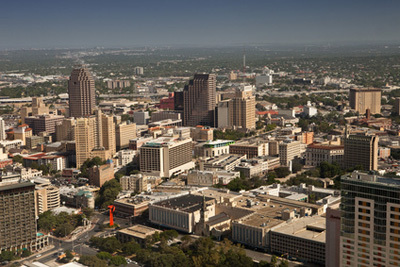 The city is one of the most educated in the nation. More than half of its residents have a college degree, a status that is fueling the city’s consistent growth—particularly in the tech and research sectors. The city’s bike-friendly attitude and beautiful natural surroundings are big draws for the young and active, as are the plentiful activities, good school districts, and fantastic restaurants. 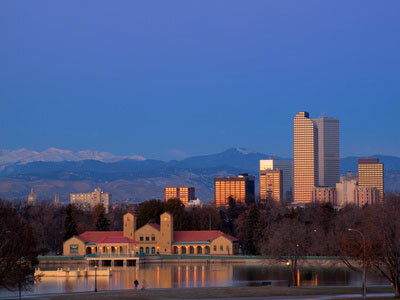 Denver is virtually everything young people love: good weather, incredible year-round outdoor activities, great restaurants, a wide array of professional opportunities, and direct flights to all the other cities on this list. Indeed, the Mile High City is crawling with people under 35 and attracting more every year, and it’s not just because of good schools and plenty of housing options that make it a popular choice for young couples. Home to Ohio State University, one of the largest universities in the United States, Columbus clearly has an advantage in terms of the supply of young couples. With good mortgage rates and job prospects, it’s easier to get started in the Arch City than in many other cities. In 2012, Forbes named Columbus the best for working mothers, beating out other major Midwest cities such as Cleveland, Milwaukee, Indianapolis, and St. Louis. 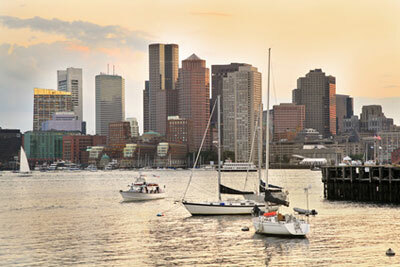 Like Columbus, the Boston area has a ready-made population of young couples due to the prevalence of several major higher-education institutions. They may come for the schooling, but they stay for the lifestyle. Finance, health care, and education are big job-makers in this area, the Italian food is some of the best anywhere, and you’re close to virtually every other major city on the Eastern Seaboard. The City of Roses has been making headlines for its culinary innovation and its edgy pop culture, but Portland is also a haven for young couples seeking good jobs, first homes, and a place to settle down. Though many have flocked there for its hipster scene, Portland has a good job market, and the size of the labor force has jumped by a whopping 25% since 1990. 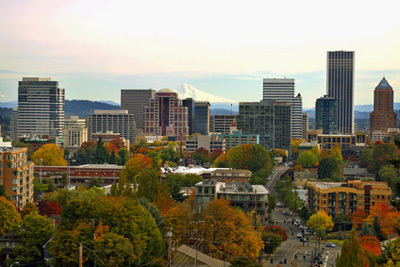 Portland also has cheaper housing than Seattle, and is close to great skiing, hiking, fishing, wineries, and beaches. 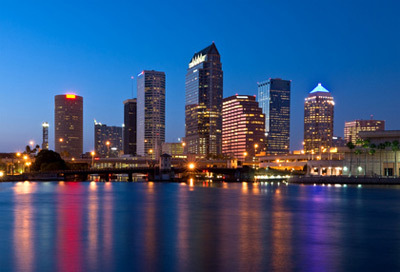 Situated about 200 miles northwest of Miami, the Tampa/St. Petersburg area is Florida’s third largest city. About 12% of the population is between 25 and 34—a big slice of the pie, especially in retiree-laden Florida—compared to places like Sarasota (8.9%), Palm Coast (8.40%), and Ocala (9.3%). The job market is hot here, too—the unemployment rate dropped almost two full points between January 2013 and October 2013. And who doesn’t like the beach? In addition, since the city is within driving distance to Disney World, young parents here save thousands on airfare. Last but not least is Indianapolis—home of the Colts, the Hoosiers, and, of course, the Indianapolis 500. With an affordable housing market, low mortgage rates, and an array of living options, Indy makes a compelling argument for young adults to consider as their first hometown as a couple. Plus there’s so much to do: the city has a world-class zoo and lots of parks. And, as the city’s economic development arm notes, residents can reach 80% of the U.S. and Canadian populations within a one-day drive. 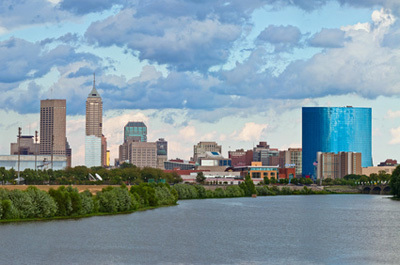 The job market is also great: Indianapolis is the fourth-ranked U.S. city for high-tech growth. Getting started when you’re young and in love is one of life’s great adventures. 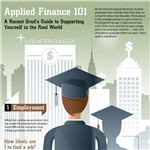 It’s also full of challenges and potential financial pitfalls. Though our list doesn’t cover everything you’ll have to think about when deciding where to put down some roots (those commutes in Dallas and Denver can be tough, for example), we hope it’ll help you make the best start possible. Share on Facebook "Study: Best Cities for Young Couples"